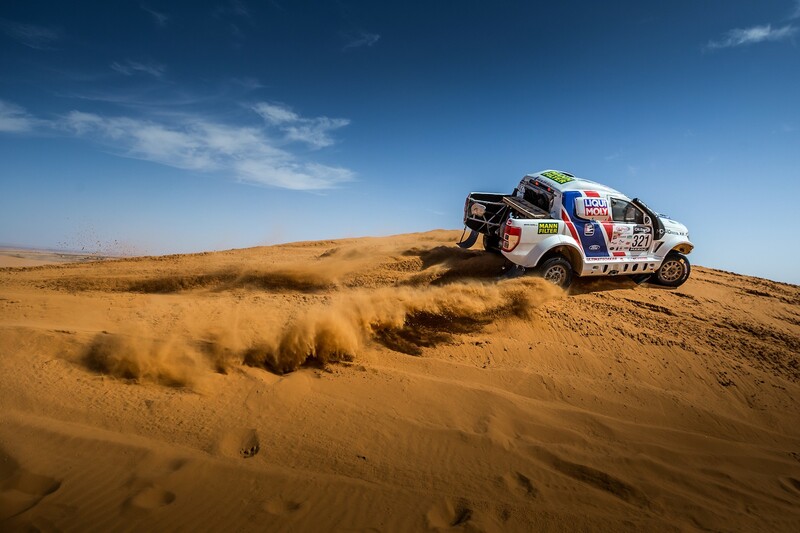 Time for celebration is over, days of hard work are to come again for the whole team of Buggyra Ultimate Dakar. 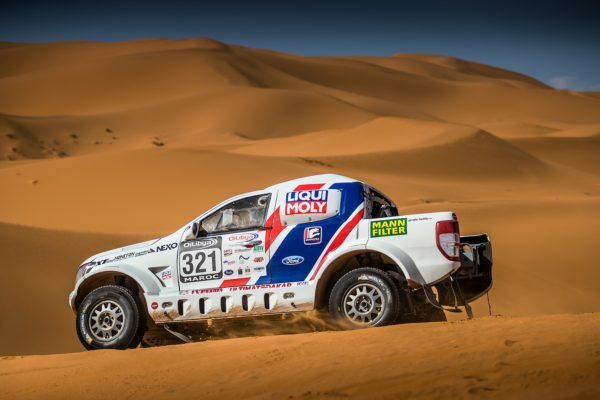 After finishing their first Dakar together successfully, Tomas Ourednicek and Pavel Vaculik are now ready to start preparing for the new season. The most memorable moments were for sure the two events held in Velke Mezirici and Liptal in the first week of February. 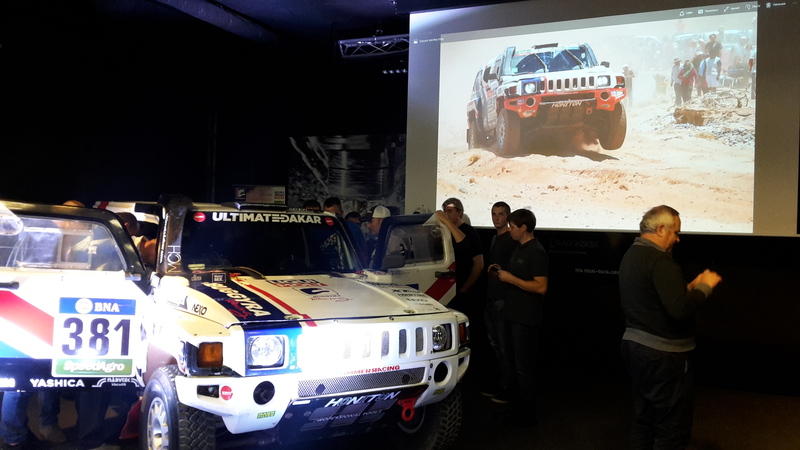 During these, the crew of Buggyra Ultimate Dakar didn’t just tell the audience about their adventures and experiences, but showed them videos and photos, beside about the race itself, also about the breathtaking landscapes and rarely seen insights to the life in the bivouac. 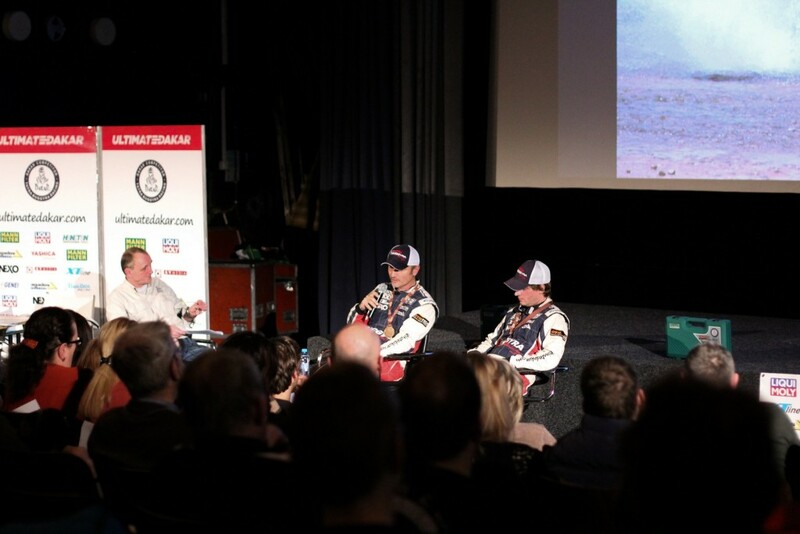 Of course, Tomas and Pavel were joined on the stage by their mechanics, Petr Matusinec and Lukas Tichy, to talk about their point of view of the rally and to answer the many questions asked by the fans. 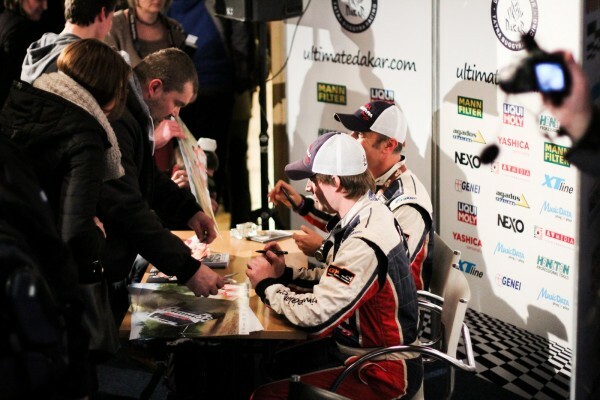 “We want to say thanks to everyone for coming, it was fantastic to see how many people wanted to meet us! In Liptal, the room was literally too small, some fifty people had to stay outside. For me personally the most touching was that many people came up to us saying it’s good that the Dakar is over, so they can sleep finally. 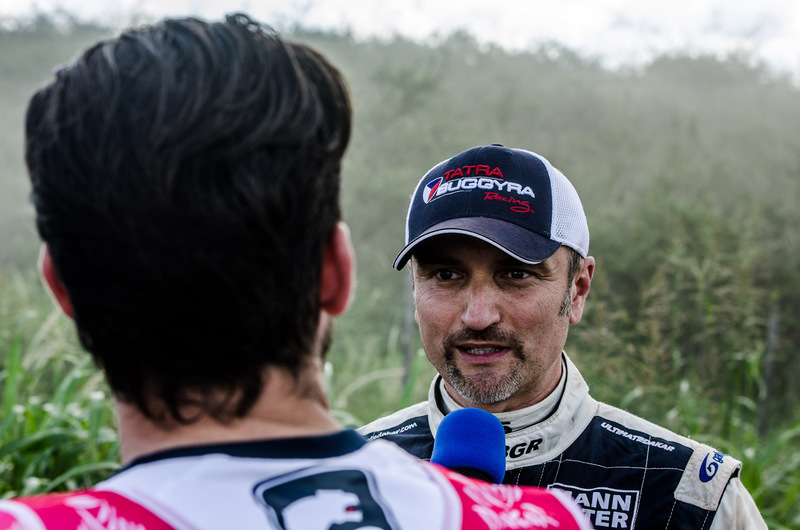 I didn’t imagine that so many fans were following us…” Tomas Ourednicek says. 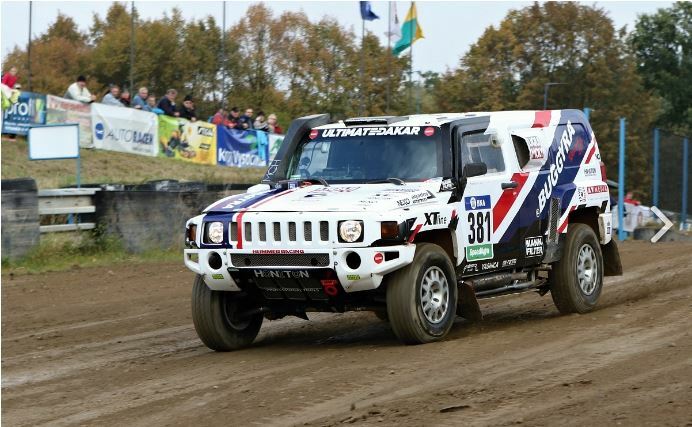 But now the time for celebration is over: the Hummer H3 EVO of the team has just arrived back home, and the start of the new season is approaching quickly, so from now on all team members are back “on board” to be as prepared as possible for the new season – one that, as they all hope, will be at least as successful as the previous two.